Nikkei Asian Review reports that Nikon is cutting 1000 jobs, or 10% of its domestic workforce, over the next two to three years. The cuts are expected to have the highest impact on the under-performing semiconductor and digital camera business. Nikon’s camera sales have dropped 30% in the last three years, and the company will miss its ¥30 billion ($287 million) net profit forecast when this fiscal year wraps up in March. Nikon isn’t alone in being affected by the declining camera industry: Canon’s imaging division is expecting a 25% drop in get group profit for 2016. 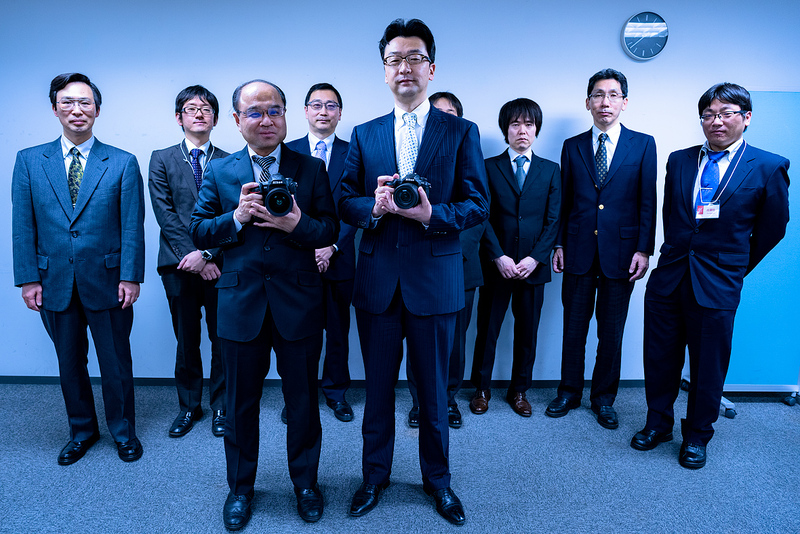 But while most camera companies have shouldered plenty of setbacks recently, earthquake-induced and otherwise, Nikon’s consumer business seems to have had it particularly tough lately. Its enthusiast-friendly DL compacts have failed to materialize almost a year after their announcement, and the KeyMission series of rugged action cameras haven’t been well received since their launch last month. 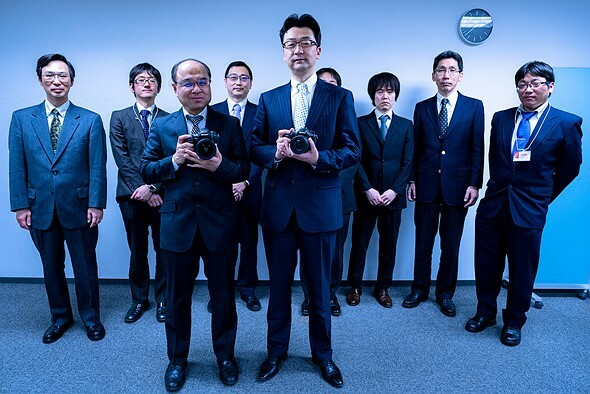 Will the workforce reduction help stabilize Nikon? Is it a sign of more bad news to come? Let us know what you think in the comments.